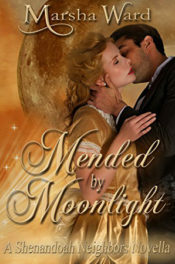 Jessie Bingham put heartbreak away to tend to her sister’s needs, but when she settled for second best in love, she didn’t foresee that James Owen would come back into her life. 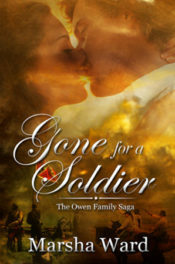 The aftermath of the Civil War creates cruel circumstances for the Bingham family. 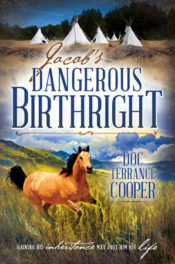 A brutal attack on Jessie’s sister, Hannah Fletcher, drives the extended family to flee to the West. 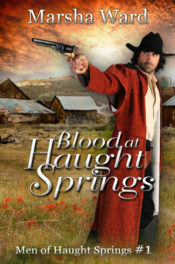 They are soon joined by Heppie Bingham’s beau George and his brother, Ned, who bring news that the Binghams are being pursued by cronies of Hannah’s attacker. 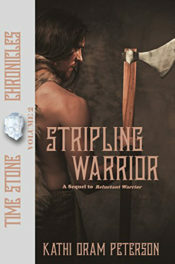 They fight off that threat, but poverty, bad weather, and Hannah’s frightful secret continue to plague their journey. 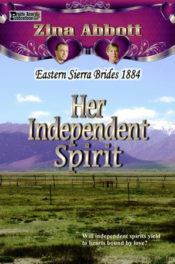 Nursing her battered heart when she hears James Owen took a wife, Jessie accepts Ned’s offer of marriage, but puts off the wedding until they reach Albuquerque. 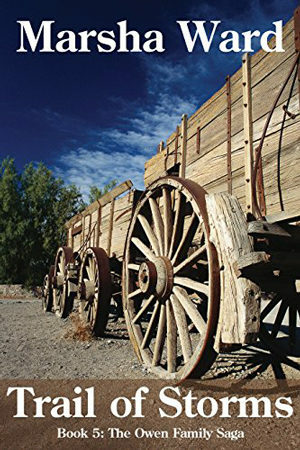 Then a stop on the trail holds surprises that launch Jessie into a bewildering tangle of values, emotions, and high adventure. 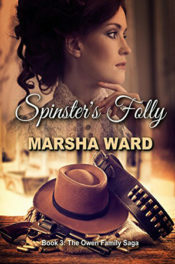 Marsha Ward is the 'go to' gal for an authentic and entertaining western read. 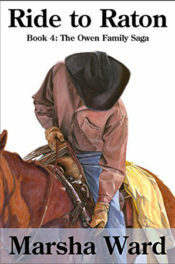 At first, I was not thrilled when LDS Publisher asked me to review Trail of Storms by Marsha Ward. First off, historicals, particularly westerns, aren’t my thing. It’s not that I hate them, it’s just that I prefer my stories to be set in the future or alternate realities, rather than in the past. A second strike against it is it’s self-published through iUniverse. I admit, I’m a bit of a snob. I wasn’t expecting much from this book. 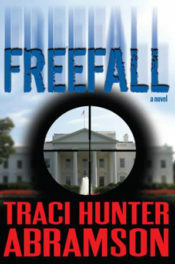 So on a Sunday afternoon when I couldn’t find anything else to do, I resigned myself to reading the book. I read the whole thing in one sitting and I loved it! This is one well-crafted story. 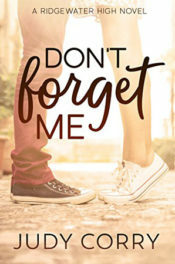 This is Marsha Ward’s third book about the Owen family but you don’t need to have read the previous two to enjoy this story. In fact, it wasn’t until I finished the book and read the liner notes that I realized this was a continuing story. Ward skillfully gives us plenty of information about the characters, their history and motivations without using any annoying info dumps of backstory. The characters were unique and individual, with distinct personalities that made them real and recognizable, and most importantly, believable. My heart ached over Hannah’s misfortune and her feelings of guilt and shame, as I sympathized with her husband Robert’s love and devotion to her. I grieved with James, over the death of his wife, yet still understood his attraction to Jessie, the love of his youth. 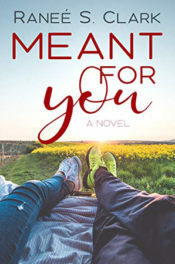 I commiserated with Jessie over lingering feelings for James, applauded her determination to honor her word and make the safe choice with Ned—and then, just as willingly believed the various changes of her heart as time passed. There were times when my modern woman sensibilities were strained, such as the fast romances and quick spiritual conversions. But that is the way things happened back then. I’ve read journals of that time period and it was not at all unusual for a man and woman to meet and agree to marry quickly, nor was it unusual for people to become immediately convinced of truth when presented with very basic gospel principles. For the time and place of this story, it was believable. 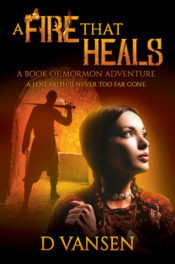 Although several of the key characters are converted and baptized when they meet up with Mormons, I didn’t feel that the book was overly preachy. The conversion is a very small part of the story and given the individual character's histories, it was believable. As to this being a self-published book, it’s certainly not because the writing isn’t good enough. The writing is fantastic. IMHO, it’s because the story falls into that crack between LDS publishers and mainstream publishers—a little too harsh and realistic for the one, and a little too tame and Mormon for the other. 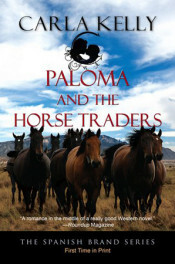 I really, really liked Trail of Storms and highly recommend it to readers who like historicals and westerns, and recommend that any reader who enjoys a good story give it a try. 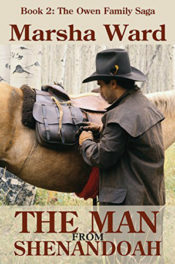 I plan to now read Marsha Ward’s first two books, The Man from Shenandoah and Ride to Raton. If they’re anything like this one, I’ll enjoy them too. I give Trail of Storms 4 1/2 stars. Caution: Some language and violence. Touche! 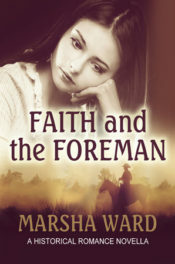 I also loved this book by Marsha Ward. 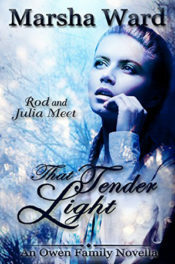 She is one skilled writer, and gets to the heart of her character's emotions. Great review, and what a fun surprise since you weren't expecting good things initially! Comment by Michele Ashman Bell. I am so excited to read this book! Thanks for the great review. I'm looking forward to reading the book myself and can think of several people to whom I'll recommend it. Thanks for the great review.